Focus only in enjoy this lifetime experience and leave the logistics in the hands of specialists. We have a reliable support team at your constant disposal. 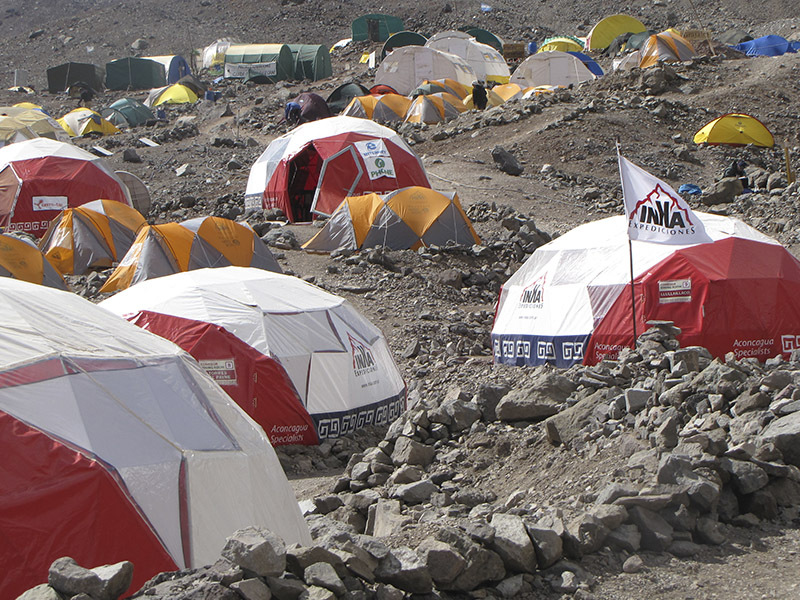 Services at Mendoza City and in the mountain (Penitentes / Base Camps). We own the best infrastructure in the mountain, like mules and camps. We can adapt our services to fit what you want and need. 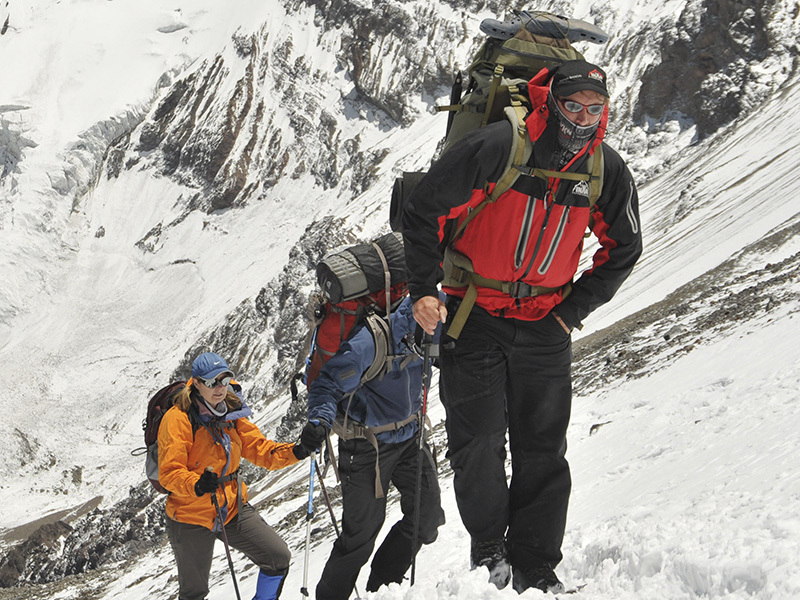 Join our scheduled expeditions and share this experience with climbers from around the world. Local, professional and experienced guides included. 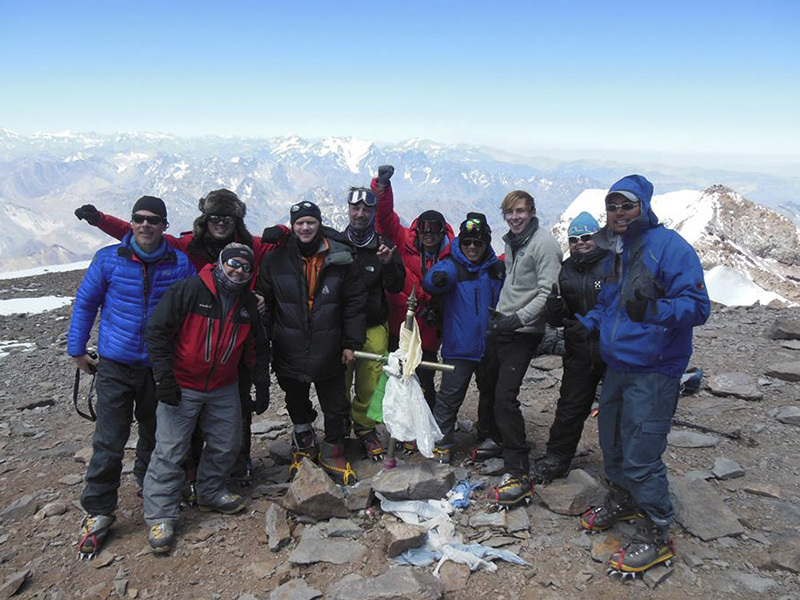 Services at Mendoza, Base Camps and High Camps. More than 30 departures dates 100% guaranteed. 18, 19 and 20 days itineraries. You can choose any dates that fit your group and we will arrange all you need for an excellent adventure. Ideal for groups that need an exclusive expedition. Professional and experienced guides included. We can customize the itinerary based on your interests. Please fill the form to get complete information about logistic services. Please fill the form to get complete information about scheduled expeditions.